Would you like to shoot the most accurate rifles in the world? Do you try to squeeze the maximum accuracy from your hunting or varmint rifle? Do you enjoy competition with some of the friendliest shooters around? Would you like to improve your shooting skills? Would you like to learn all aspects of precision shooting from those that really know? Do you like to have FUN shooting? Then benchrest shooting may be for you! 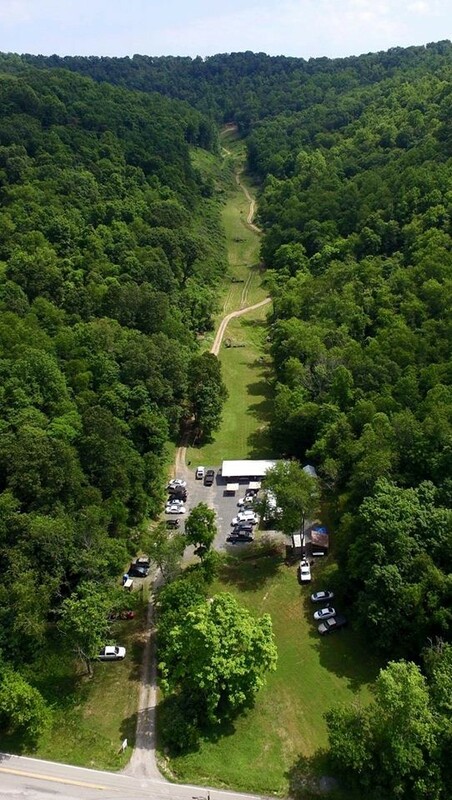 The Harry Jones benchrest Club shoots at The Harry Jones Memorial Range, Fairview, West Virginia. Further details later. I don't have a benchrest rifle. Can I compete anyway? Sure! many GBA shooting events generally have a class just for factory guns, and as long as it doesn't violate the rules, you can shoot it in other classes too. How can I compete with all of the pros? Won't I look stupid? On any day, anyone can win. Even the seasoned pros have a bad day now and then. Come to a match. You'll find lots of friendly people who will be happy to answer your questions and help you get started. No one laughs at big groups or low scores. We've all been there. Driving Instructions: From Interstate 79, I-79, take Exit 136 – turn Left at the Stop Light onto the divided highway (State Street). Continue on through the next Light and through the two Roundabouts to the Light at the Jefferson Street Bridge. (High Level Bridge at the intersection of Merchant Street and Jefferson Street). Continue straight across the bridge, through the next two Lights and Turn Left at the 3rd Light onto Jackson Street. Drive 0.1 Miles to 2nd Stoplight and turn Right onto Route 250 North. Drive 7.2 Miles on the Husky Highway (Rte. 250) to Stoplight at Farmington. Turn Right on Rte. 218 North straight through Farmington. Drive 6.0 Miles to Stop Sign and turn Left continuing on Rte. 218 North through Fairview. Drive 0.7 Miles and continue straight on Miracle Run Road at the Circle K Convenience Store on the right. (Rte. 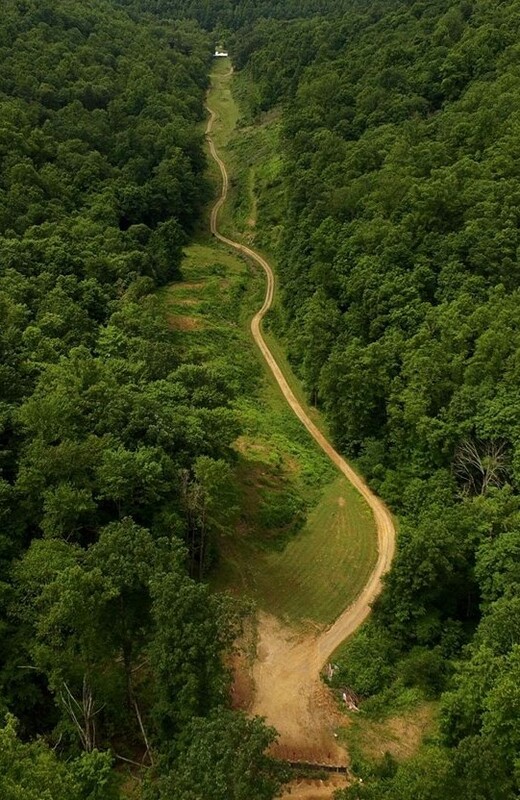 218 Turns Right at the Circle K, but you continue straight), Drive 1.4 Miles on Miracle Run Road. Harry Jones 1000 Yard Range is on the Right. Turn into the range at the Range Sign, across from the Loveridge Mine. Shooting should be fun. You should expect a friendly and welcoming crowd at every club and every match. New shooters should not just be welcomed, but should be actively helped by other shooters to make sure they have a good time. Your Benchrest Association should be focused on earning and maintaining the good will of all shooters. Your Benchrest Association and its members should never badmouth other members or clubs. Your Benchrest Association should represent all clubs equally. And the actions of the Association Board should be transparent to all members. This is why we formed the Global Benchrest Association. The Global Benchrest Association If you Enjoy shooting with good people Join us and have fun shooting! GROUP SHOOTING: The Benchrest community is best known as the people who shoot little groups. Though this is only one type of competition we conduct, it is the one all others are related to. While competition guns are specially built, every firearm is judged by it's ability to group shots at one time or another. This is a game requiring precision and repeatability. A gun must consistently place shots into a small area to be competitive. The shooter has to read range conditions and adjust the point of aim to compensate for variables. Most modern varmint guns will out perform their operator. This is the challenge of shooting groups! Tuning your gun, learning to read the wind, and adjusting for range variables all contribute to an interesting day at a match. Group placement on the target isn't scored. Simply put them all "through the same hole". 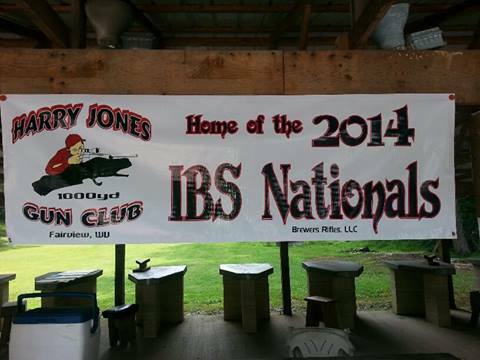 Groups are shot in traditional Benchrest matches as well as Pistol BR and are scored in our 1000-Yard matches. Five shot groups are fired in Varmint matches and 10 shots are the norm in Heavy Bench. Groups are scored by measuring the distance between the centers of the two shots farthest apart on the target. Matches are held at 100, 200 and 300 yards or meters. Five shot matches are 7 minutes long and 10 shot matches last 12 minutes. The target is divided horizontally into a record target, the upper half, and a sighter target, the lower half. You may fire as many, or as few, shots as you want on the sighter but be sure to get the required number on your record before the cease-fire. Moving backers, paper sheets placed behind each target, constantly traverse the record target. These move at a speed great enough to separate each shot from the others. The target crew, and the referees if necessary, will check backers for the required number of shots. A "warm up match" and 5 record matches make up an aggregate. The record matches are scored then averaged to compile your "AGG". The competitor with the smallest average wins. This format furthers the need to be consistent, though you can always "shoot a little one" and lower your average. Many shooters feel this is one of group shooting's strong points. A poorly shot match can always be followed be a great one, allowing for a come back. Many of our group events involve shooting multiple classes and multiple yardages. Each class and distance is scored separately then combined. Relating all the events fired to "minute of angle" measurements then averaging the scores does this. Each class and then all classes and distances combined are recognized for awards. A shooter doesn't have to fire in all the aggregates of any event. You are free to choose any single class, yardage, or any combination at any of our events. The only requirement is a gun that conforms to the rules for that class. Matches are held in all regions of the U.S as well as in several locations around the world. The match schedule runs year round. You may be firing in the summer heat of Florida or in the frigid winter leagues of upstate New York. Since the ability to adapt to changing conditions is one of Benchrest's hallmarks, there isn't much that will cancel a match. GBA LONG RANGE SHOOTING: The difference between long range shooting and short is in short range you can see the bullet holes with your rifle scope. In the 1950s, the emphasis was on creating accurate rifles, so many things were tried. Today, equipment for shooting 100 and 200 yard benchrest has been almost standardized, much of this through a long list of rules. Winning a conventional BR match has largely become a matter of reading the conditions at a particular range and adapting to them. It's very different in long range shooting. In 1998, the rifles used to win the former IBS 600 and 1000 yard matches ranged from the 6 BR to the .338 Weatherby Magnum. As far as that goes, varmint rigs and even off-the-shelf factory rifles occasionally won in 1998; something that doesn't happen in conventional benchrest. THE GUNS: There are currently two classes of rifles used in GBA competition, Light Gun and Heavy Gun. While you shouldn't build either one without checking the rule book, the rules are relatively straightforward. Essentially, the Light Gun must weigh under 17 pounds, and be under .40 caliber. A front pedestal like conventional benchrest is allowed, and the rear bag must conform to conventional benchrest rules. The rules for the rifles themselves are wide open. 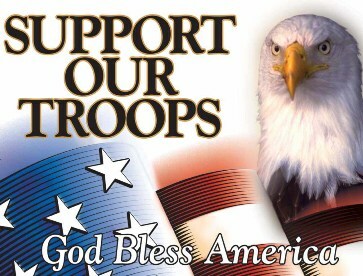 Muzzle breaks, stocks wider than 3 inches, guide rails on the stocks, and barrels of any taper are all allowed. The weight limit and the sandbags level the playing field, and everybody has to answer several questions, including "Are you better off with a large caliber and its wind-bucking capability, or a smaller one where you can shoot free recoil?" Or "How do you control barrel vibrations with the longer barrels, simply tune the load, or would a different barrel contour offer help"? The answers are NOT obvious. There is currently no weight limit in Heavy Gun, though this is being considered. If implemented, a weight limit would likely be in the 80 to 120 pound range. Heavy Guns too must be under .40 caliber. Mechanical rear rests are allowed, but the front and rear rest cannot interact or be joined. There must be at least one-half inch of sand in the bags between the rifle and the pedestals. While muzzle breaks are not allowed, almost anything else goes. 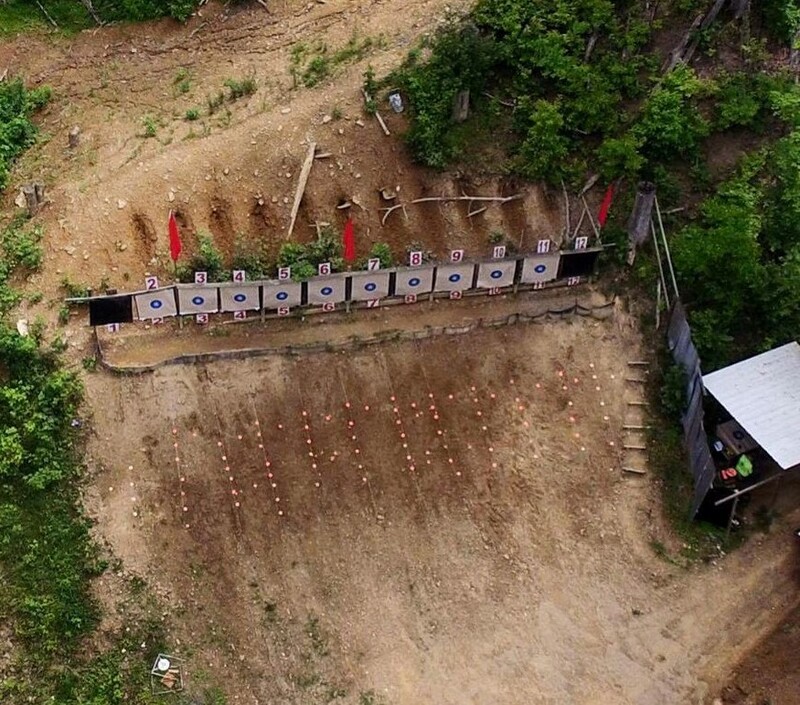 THE COMPETITION: In an GBA long range matches, you shoot for both group and score. Except for the Nationals and some State Championships, you compete only against the others in your relay. Individual relay winners move on to a shoot-off, non-winners "wait until next time." You may not win both group and score; if you have the smallest group and highest score, you win group, the score winner is the competitor with the next highest score. 600 yards differ abit and host group and score and an agg of each for 4 targets and no shoot off. Score tie is broken by group and vice-versa. In GBA competition, both Light Gun and Heavy Gun have a six-minute sight-in period, followed by a 10-minute period for record shots. No sighters are allowed during the record period. In the Light Gun class, the competitor fires 5 rounds at the target, in the Heavy Gun class, 10 rounds. The same rounds count for both score and group. 600 yards shoots 5 shot groups and for score, and are averaged. A Word about the Target: The 10-ring is 7 inches. Additional rings add 3 inches a side; i.e., the 9-ring measures 13 inches, the eight-ring 19 inches, the 7-ring is 25 inches, the 6-ring is 31 inches, and the 5-ring 37 inches. The paper is 42 inches square. A competitor must have all shots on the paper to receive either a group or a score. Ties in score are broken by Group size, not x-count. The 600 yard target is a 1000 yard target reduced by 40%. The long-range sport is a gathering of good people with the idea of having a good time. The matches are well attended and Help for new shooter is given freely. As I have said in the past. Please attend the match and shoot. The worse thing can happen is that you have a good time. 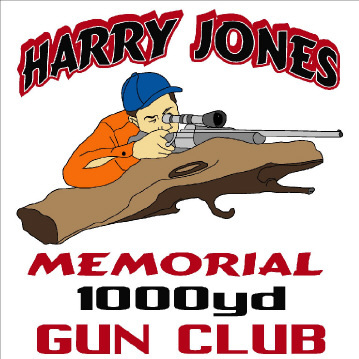 Please come see us at the Harry Jones Memorial Range.